Stress can have a major impact on your health. How’s your stress factor these days? It’s so easy for our stress levels to spiral out of control. The effect on our health can literally be toxic. According to MayoClinic.org, stress can have a ton of other common effects on your body, mood, and behavior. From headaches to muscle tension and chest pain, fatigue, sleep problems, irritability, anxiety, lack of motivation, and much more. It’s easy for all of these things to go unchecked. A lot of the health problems we face could be directly correlated with stress and you might not even realize it. Aside from the go-to measures alleviating stress such as exercise, nutrition, laughter, friendships, family, adventure – really getting yourself organized – there’s something else that works really well when used mindfully: cannabis. 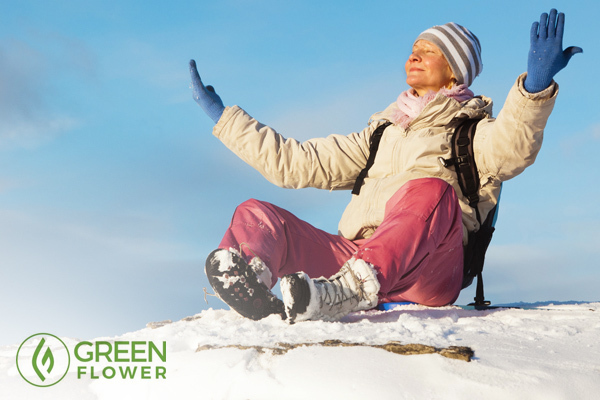 Cannabis can be a great helper, can alter your state, shift your energy, inspire epiphany and show the way for self-correction, just as it can help you wind down after a long day. 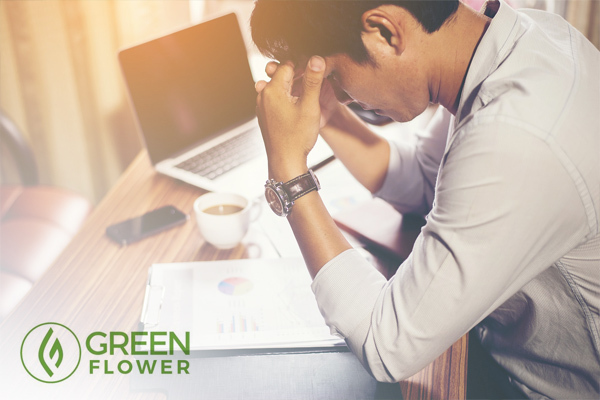 For anybody turning to cannabis for stress relief, here are some basic considerations you might want to keep in mind to get the most benefits. A lot of cannabis consumers are overdoing it, which equals fewer benefits. Everybody has their own ideal dosage range for cannabis. Some people appreciate very small amounts of cannabis, while others enjoy consuming as much as they can! The important thing to remember here is that cannabis is classified as a biphasic substance. Taking too much could have the opposite effect of what you intended. Overdoing it can result in diminishing benefits and greater side effects (anxiety, paranoia, fatigue, social withdrawal). This is where experimenting with dosage comes in so you can find what works best for you and what doesn’t work. So, for example, if you find that cannabis makes you anxious – you might try consuming much less next time. If that doesn’t help, your next option would be to find a different variety of cannabis altogether. 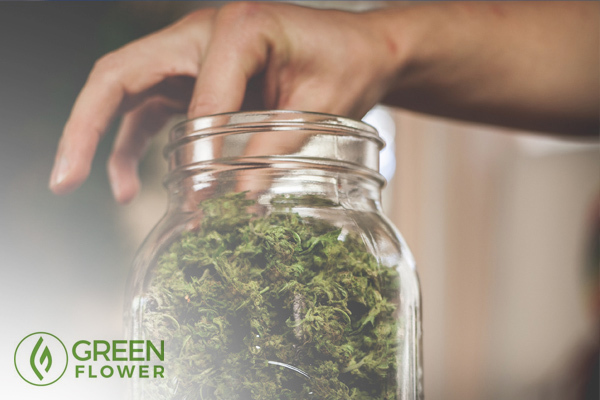 EXPERT TIP: If you consume cannabis daily and you find yourself experiencing fewer benefits over time, you might consider taking a 48-hour tolerance break just to reset your cannabinoid receptors. 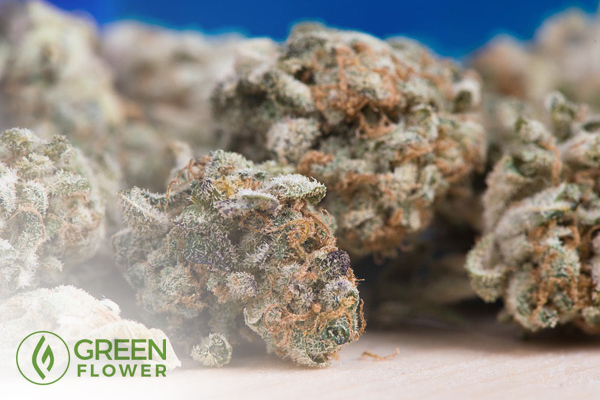 This will allow you to resume cannabis with much smaller dosages and increased benefits. If you really want to respect this plant and get the most benefits, less is usually more. Mindset and enviroment are important factors for a valuable psychoactive experience. If you’ve never heard of the phrase “set and setting,” this is very important for any psychoactive experience. “Set” refers to your mindset going into the experience, and “setting” refers to your immediate environment. Paying attention to both of these things will allow you to decide the best times or situations to get high for stress relief (and when you should wait until later). Knowledge of set and setting will also allow you to better curate your cannabis experience in different ways. Equally important, it will help you get crystal clear on your intent for using cannabis in the first place – what you want to get out of the psychoactive experience. Your intent could be to get clear on specific challenges you’re having with work or personal life. Or it could be to bond and get closer with a friend or loved one – or just to have fun. The more thought and creativity you put into set and setting, the more benefit and stress relief you get out of cannabis. Humankind has been using this plant for thousands of years. No need to feel ashamed about cannabis. A lot of responsible, adult cannabis consumers continue to experience cannabis shame every day. True, cannabis is becoming much more socially acceptable, however many people still have this feeling that their cannabis consumption is wrong, that it’s something for college kids or stoners. I have known people who would try cannabis for a little while, love the benefits, and then stop completely because of the shame factor. Recognizing this shame for what it is – the outcome of decades’ worth of government propaganda and misinformation – is 90 percent of the battle. It’s very important that you don’t feel ashamed for using cannabis in a responsible way. This is an ancient herb that humankind has been using for thousands of years. It’s nothing new. We don’t feel this sense of shame when we drink a glass of wine or two. Why would cannabis be any different? The desire to alter your mental state is very human and a right that all of us have. The main thing is to do your homework and approach these altered states from an informed perspective. Do not fear cannabis psychoactivity — but do respect it. More people are learning that they can give cannabis a try and avoid the psychoactive effects. Non-psychoactive use of cannabis can be achieved in a few different ways. One way is to make use of CBD-rich products, which are non-psychoactive by nature and can certainly help some people with things like stress and anxiety. Other people are learning how to take advantage of the raw cannabinoids (THCA and CBDA), which are also non-psychoactive. Yet another method to avoid the high is to simply use very small doses that don’t push you over the psychoactive threshold. These sub-psychoactive doses can go a long way towards stress relief while acting as a form of preventative health. At the same time, we want to encourage people to not fear the cannabis high. Granted, it’s not for everybody, however the occasional Saturday afternoon high can really help you blow the dust off life and see things in a new way.